Almost everybody has moles. Most have them at birth. There are various reasons why you have mole growth on your skin. These can be due to genetics, too much exposure to sun, or fluctuations in your hormone levels. Most individuals begin growing their moles when they’re in their childhood. But there are other people who don’t get them into later on in life. A mole, known medically as melanocytic naevi, is a raised dark spot on your skin made up of skin cells grouped together instead of individually. These cells, called melanocytes, produce melanin, which is the colour (pigment) in your skin. They can come in various sizes, shapes, and forms. While all people will differ on how many moles they have, people with fair skin typically have more moles since their skin has less melanin. Australian children, by 15 years old, have around 50 moles on average, according to The Australasian College of Dermatology. 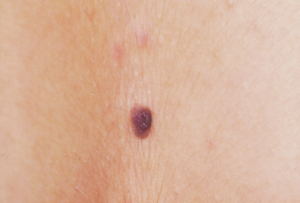 For the majority of people who have them, moles are simply brown spots on their body and don’t cause any alarm. 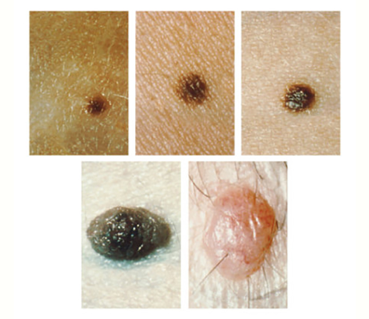 Usually, you develop more moles with sun exposure and age, and they’re harmless most of the time. But moles can change and with change, there is a small risk that they will develop into melanoma. This is why dermatologists recommend that you check on your skin at least once a month, particularly if skin cancer runs in your family. 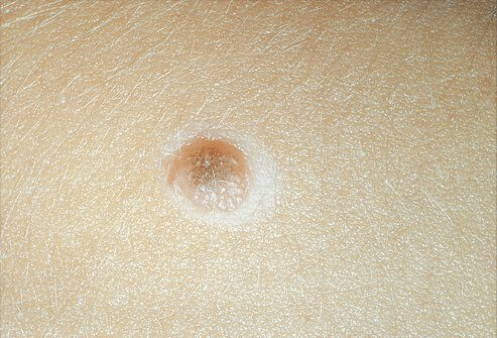 You’ll want to visit your doctor or dermatologist if you notice any changes in any of your moles. There are various common reasons and risk factors why moles appear. Your genes can be a causal factor in mole growth. If you notice any new moles develop on your body, more likely it is due to your genetics. Your parents or other relatives likely have moles on their skin. If many of your moles are caused by genetics, it puts you at a higher risk of developing melanoma. Sun exposure is the main reason why many moles grow. When you get too much sun exposure, particularly during your infancy years or teen years, it increases the likelihood that your moles would grow in size or that you would develop new moles. During the teen years, menopause, and pregnancy, hormonal changes can cause new moles to grow and current moles to develop. Moles are not created the same. Here are some of the common types of moles. Common moles have even pigmentation, a dome-like and smooth surface, and distinct edges. 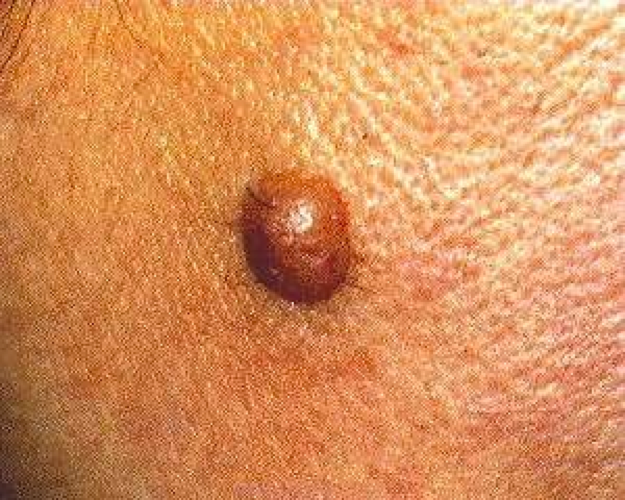 They’re typically found on skin that’s exposed to the sun regularly and, although rare, may turn into skin cancer. An atypical mole is a mole that shows abnormal symptoms. It typically has blurry or fuzzy borders, is larger than other moles, varies in colour, and has both raised and flat components. 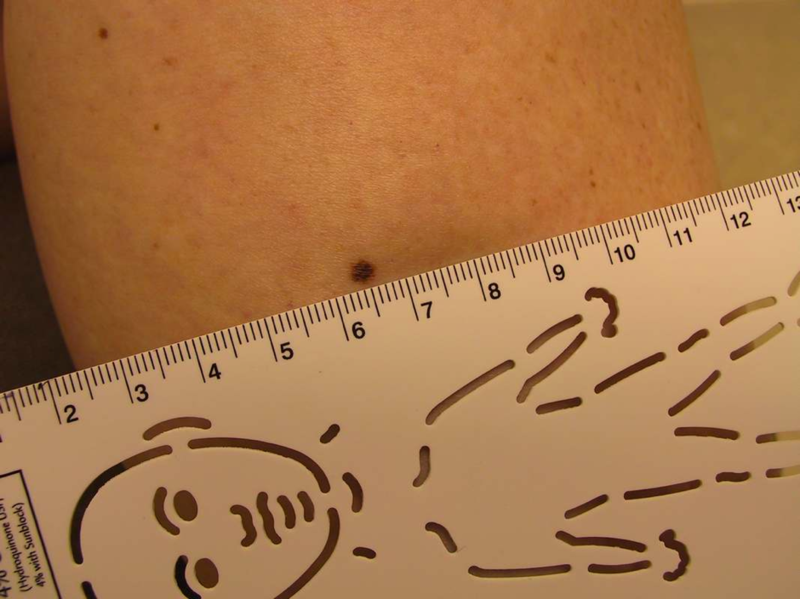 Atypical moles that are genetic, uneven, and larger than a quarter inch can cause melanoma. These moles appear both in adulthood and childhood. They’re typically benign and aren’t a risk; however, with age, some could turn cancerous. Sun exposure causes these types of common moles. A congenital mole is something that’s present at birth. Melanocyte cells in your middle layer of skin (dermis) and the outer layer of skin (epidermis) or both cause these types of moles. 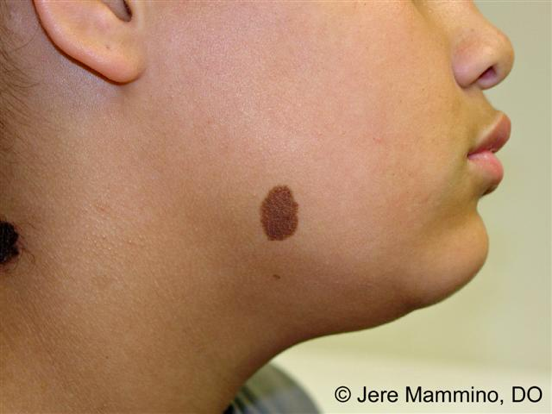 They may range in size and are sometimes confused for birthmarks. 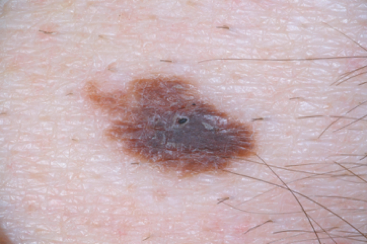 You need to keep an eye on them as they can be a risk later on in your life of turning into melanoma. It’s essential for you to check your moles early on so you can monitor if they change in any way afterward. Knowing your body and what’s normal is key to preventing skin cancer or detecting it early enough to get treated. The Cancer Council Victoria reminds us that when you detect melanoma early, you have better chances of not having to have surgery or in serious cases of melanoma and possibly risking your life. If you have any concerns, be sure to get your skin checked. Here at MoleMap, you can learn your risk of getting melanoma with our risk assessment tool. This a free vital tool to use since early detection can save your life. You can also book an appointment at MoleMap to get skin cancer education, a head-to-toe skin check, and a diagnosis from a professional dermatologist so you can begin treatment immediately if you do have skin cancer.